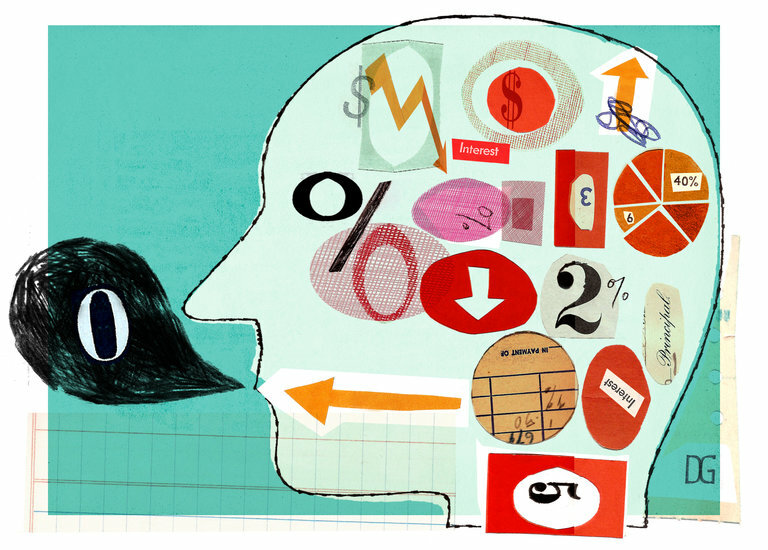 Are You as Stupid as Your Financial Adviser Thinks? We underperform the very mutual funds we invest in by some four percentage points a year, according to one reckoning. But what’s the math behind that, and do we really need the pros? But it’s not clear that individual investors are any worse at timing than the pros. 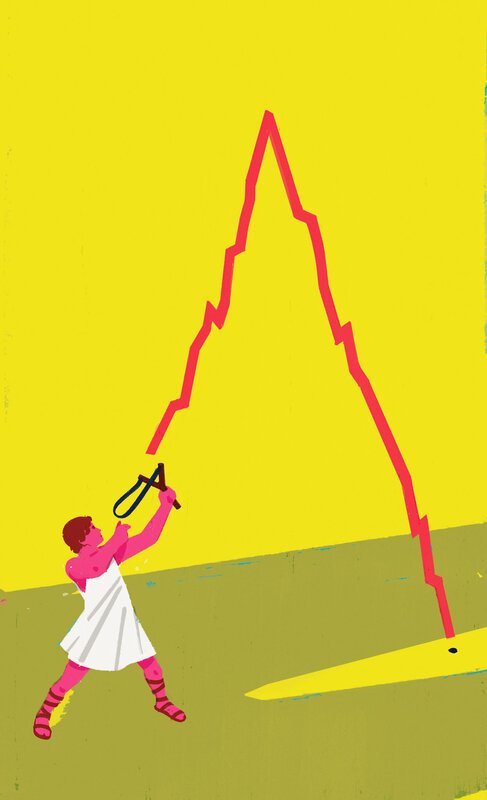 Hedge funds, mutual fund managers, and institutional investors all have trouble. 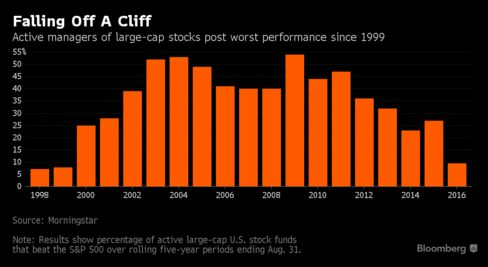 Well-paid hedge fund managers have lagged the market in recent years. I looked at three ways that investors might try to forecast current-year earnings: 1) Use analysts’ estimates; 2) Assume results will approximate last year’s earnings, and 3) Calculate an average of the last several years’ worth of earnings. 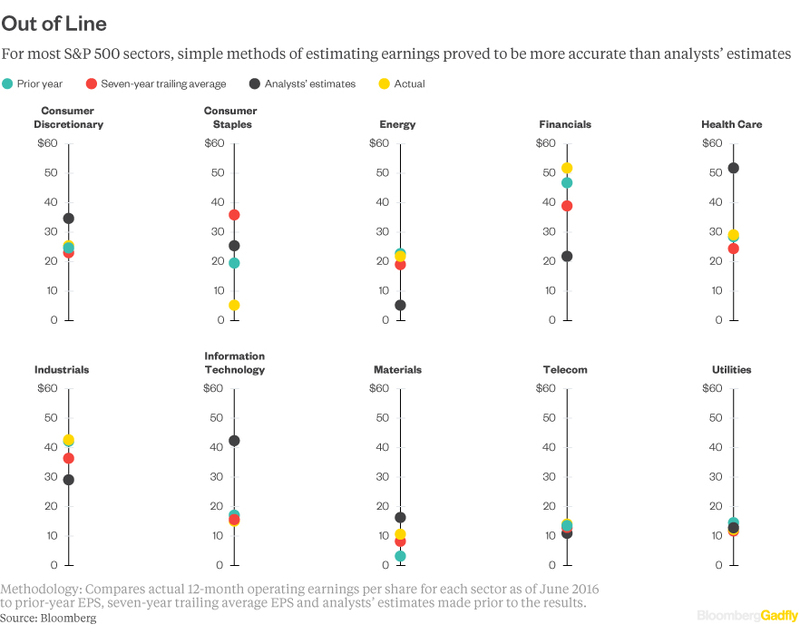 Of the three alternatives, analysts’ estimates were the worst predictors of S&P 500 earnings from 1996 to 2016. Investing based on macro events is nearly impossible. Long-term investors pay attention to short-term distractions at their own risk. Diversification may be boring, but it works. Over all, the study found that most Americans have “relatively low levels of financial literacy.” It included the results of a six-question quiz on fundamental financial issues that may be taken online. The questions were intended to be very basic and thus easy. Yet the average person got only about half the answers right. An alarming aspect of the study is that although most people knew very little, they felt great about what they knew — or thought they knew. “Americans tend to have positively biased self-perceptions of their financial knowledge,” the study said. And the positive bias has been increasing. 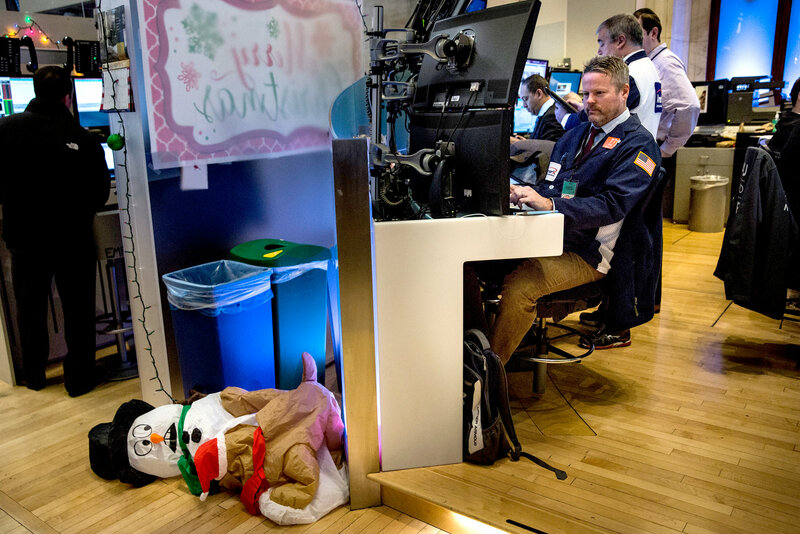 It’s that time of year when the media is filled with all manner of terrible investing advice. I am going to share 10 ideas with you. Follow them, and you will be a better all-around investor. Bonus: Everything on this list is broadly applicable to other endeavors.